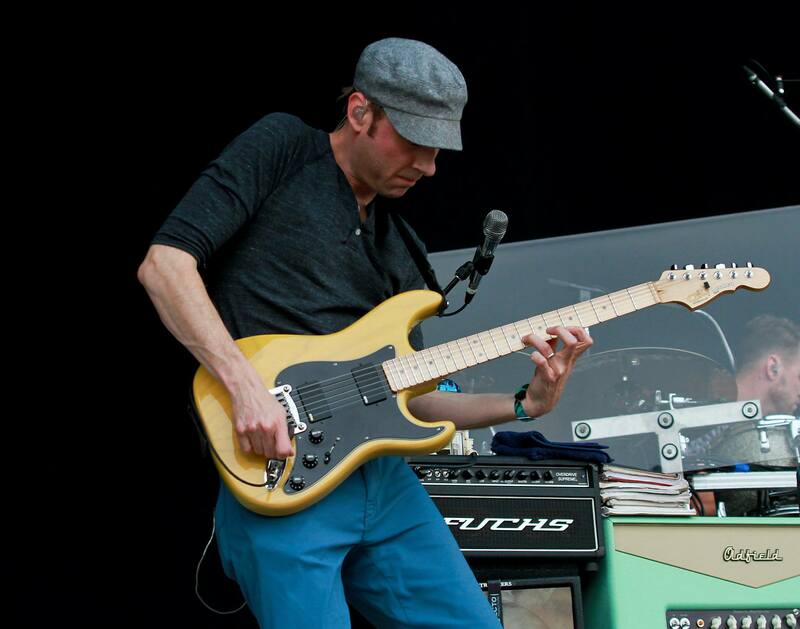 Umphreys McGee played to a relaxed crowd during his show on Friday. The Friday night sets at Bonnaroo Music and Arts Festival stayed true to their roots, featuring sets from bands playing metal to reggae to indie and rap. Jam band Umphreys McGee played to a mostly seated crowd during their Friday afternoon set on day two of the festival. The show, reminiscent of former ‘roo regulars Phish and Widespread Panic, brought in a relatively small crowd for a What Stage show. Many fans were able to get abnormally close to the stage due to many of those nearby were waiting for later shows. The band followed their set with a 5:15 autograph signing for fans beside Sonic Stage. One of the most fun Friday sets came from R&B/pop star Janelle Monáe. The songstress and her backing band took the What Stage by storm and played an fun, exhilarating set with one of the largest crowds of the day. Monáe commanded the stage with her incredible energy and showmanship. She led her band through some of her catchiest tracks including “Tightrope” and “Cold War” all while performing dance numbers and enticing the crowd. She closed her set with an extended version of her track “Come Alive,” going into the crowd and in true Bonnaroovian fashion, raced around on a security guard’s back delivering high fives to fans. Beloved indie-rock/pop outfit Vampire Weekend played to packed crowd at the What Stage Friday evening with a solid set list that would thrill any fan. The four-piece group played tracks from throughout their career in front a floral backdrop complete with a mirror-esc screen and suspended white Corinthian columns. 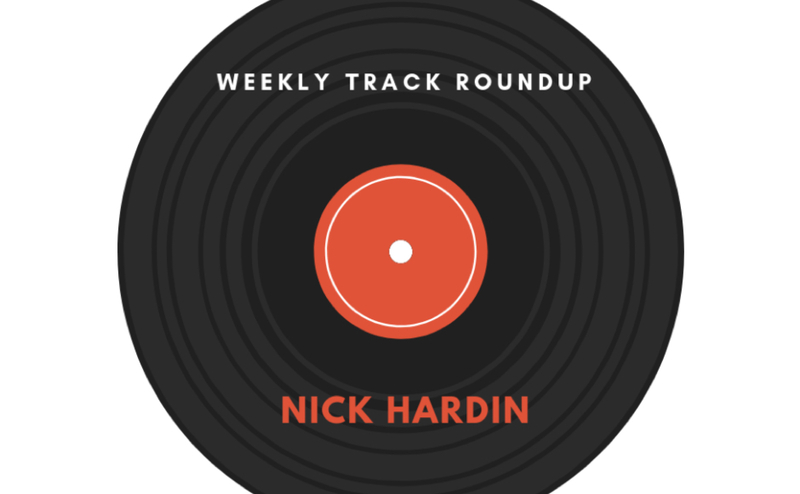 Frontman Ezra Koenig and pianist Rostam Batmanglij led sing-along tracks such as “Horchata” and “Ya Hey” with stellar results. 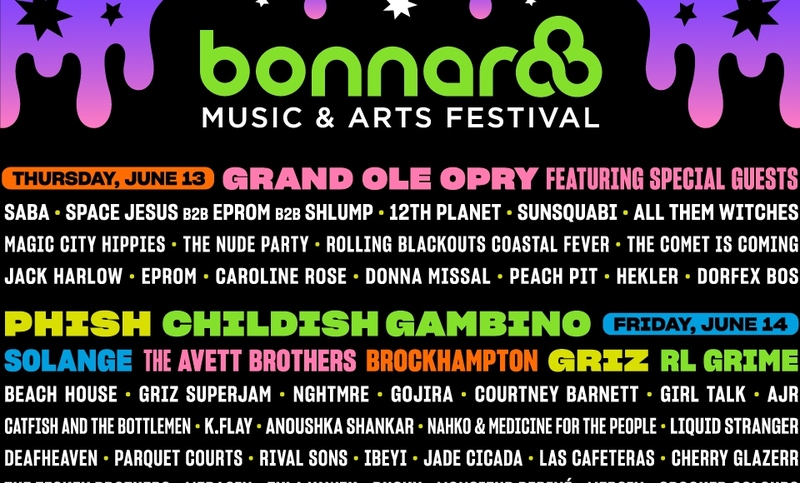 Chicago hip-hop artist Chance the Rapper played his first Bonnaroo set late Friday at Bonnaroo’s That Tent. 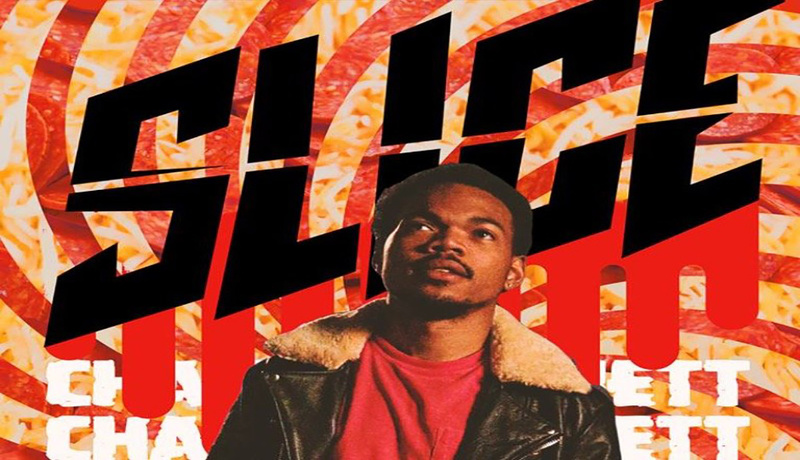 The 21-year-old emcee stormed the stage with a backing band, playing a soulful rendition of “Everybody’s Something,” followed the energetic “Pusha Man.” While Chance’s most recent work, “Acid Rap,” has been out for over a year, hearing the tracks with live instrumentatiob breathed new life into them. Chance commanded the stage making sure the crowd was involved with what he calls his “social experiment” show. One of the most apparent takeaways from the set was Chance’s versitaility. He was able to alter his “Acid Rap” tracks to fit a live band, work the stage and sing, especially when he covered the theme song of the children’s show “Arthur.” He was able to turn the simple children’s song originally by Ziggy Marley in a beautiful, inspiring sing-along for all those lucky enough to hear. 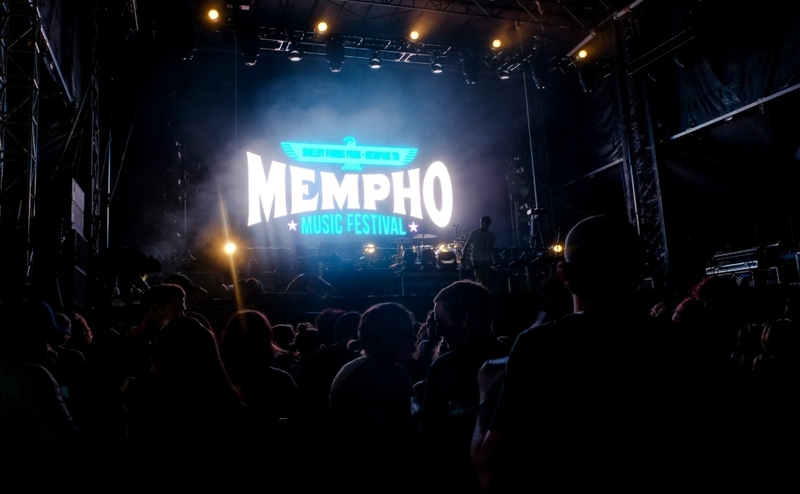 Follow us on Facebook at MTSU Sidelines and on Twitter at @mtsusidelines and @sideliines_ae for updates, reviews and photo galleries from Bonnaroo 2014.